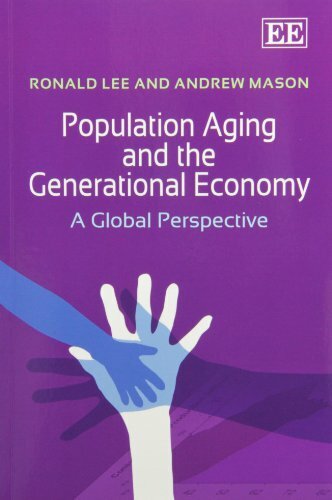 Lee and Mason have done scholars and practitioners a magnificent service by undertaking this comprehensive, compelling, and supremely innovative examination of the economic consequences of changes in population age structure. The book is a bona fide crystal ball. It will be a must read for the next decade. Topics covered: terms of trade, income transfers, productivity changes, tariffs, consumption taxes, production taxes, transport costs, tariff preferences, factor mobility, policy analysis in the context of general equilibrium systems, etc.